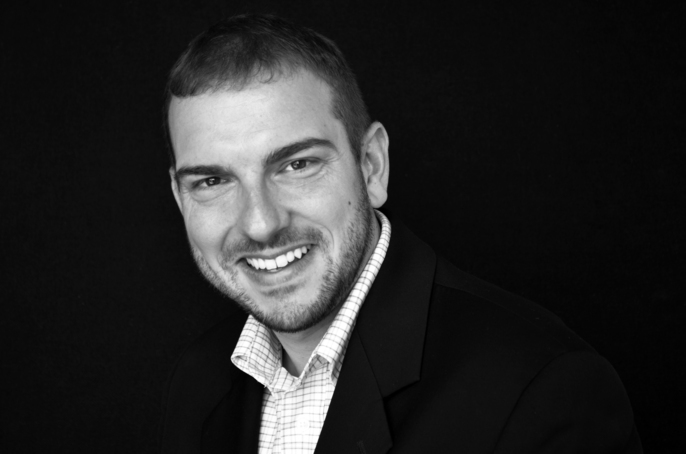 Kevin is an experienced urban designer responsible for the day-to- day operation of the Atlanta City Studio for the City of Atlanta’s Department of Planning and Community Development. As both a registered architect and certified planner, he leads collaborative design projects with other City departments and agencies and guides community engagement programs that are core to the Studio’s mission. His expertise across multiple disciplines and passion for the urban realm enables him to consistently design projects that integrate with and maximize opportunities for the cities they serve. His project work with the Studio includes the Atlanta City Design, Westside Quarry Park Phase I Concept Design, Peachtree Street Re-activation Strategy, and Grant Park Parking Deck Design Concept. Kevin also has extensive experience with the Subarea master planning and corridor trail/transit design for the Atlanta BeltLine. Kevin is a northwest Ohio native but has lived in Atlanta for the past 17 years and Georgia for over 28 years. He received his Masters of Architecture and Masters of City and Regional Planning from the Georgia Institute of Technology in 2008. Prior to joining the City of Atlanta, Kevin spent the past six years as a Senior Urban Designer and Associate with Perkins+Will. He lives with his wife and two children in the Kirkwood neighborhood in east Atlanta. In his spare time he is an avid runner – particularly along the BeltLine Eastside Trail – and also volunteers as the director of the Life Teen band at St. Thomas More Catholic Church in Decatur, Georgia. 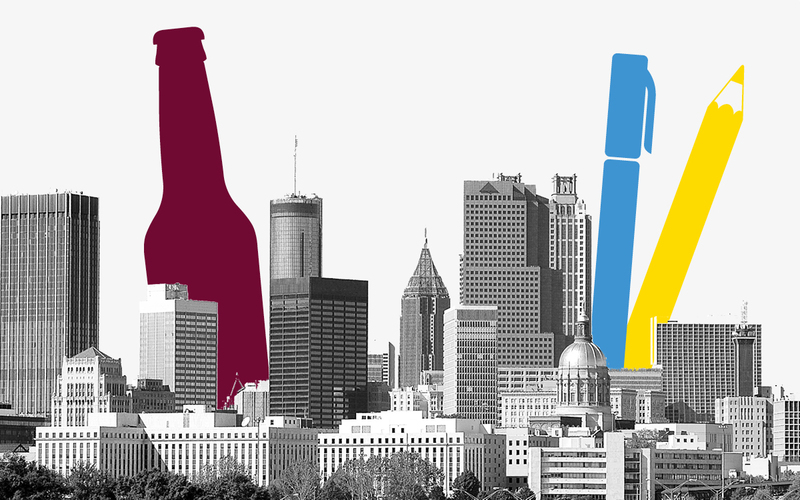 Meet experts and Atlanta enthusiasts for a fun happy hour with lightning talks from City Studio and TransFormation Alliance and a chance to draw your own design for ATL!